All of our students start the same way, with our quick start program. 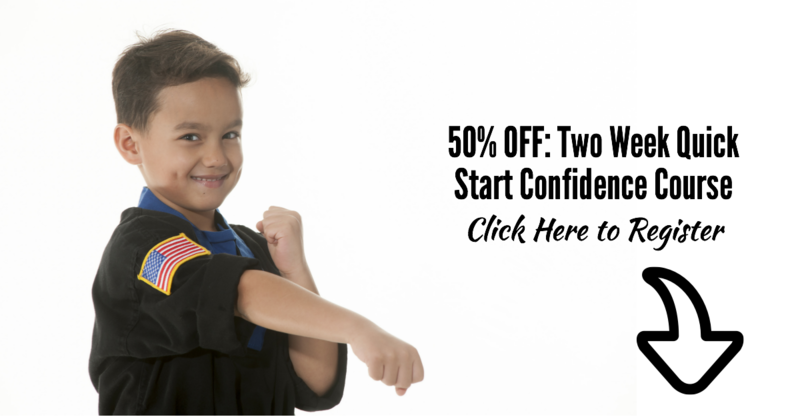 This program includes two-weeks of lessons and an Official uniform, and is normally $69. But, with our holiday special you save 50%. Just use coupon code "HALFOFF" when you sign up online. One of the great things about this program is that it gives us a chance to evaluate your child's progress and abilities while giving you the chance to observe classes, meet the instructors and experience all that the Dragon Gym Facility has to offer. However, in order to get started we conduct a private orientation lesson and pre-evaluation, to ensure that you and your child feels 100% comfortable joining the regular group classes.